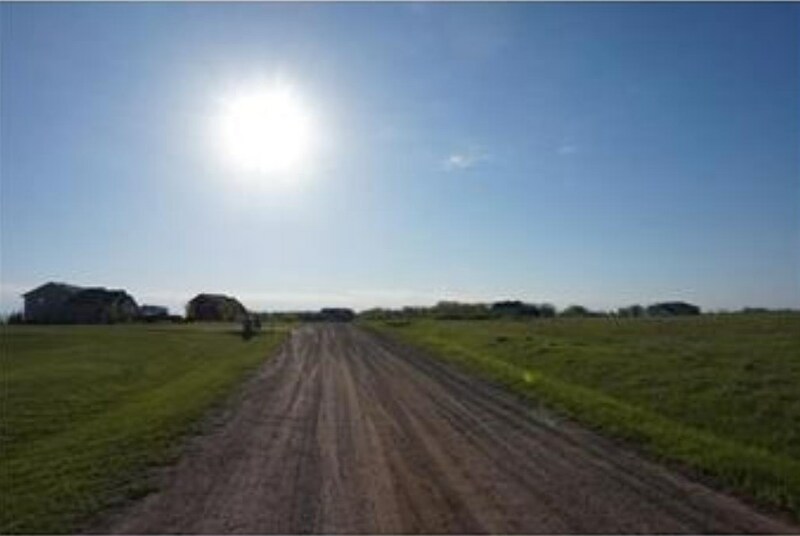 Get ready for country living on this 3.15 acre lot situated on a cul-de-sac! A perfect place to build your dream home and plenty of space for that additional out-building! Your builder or ours! 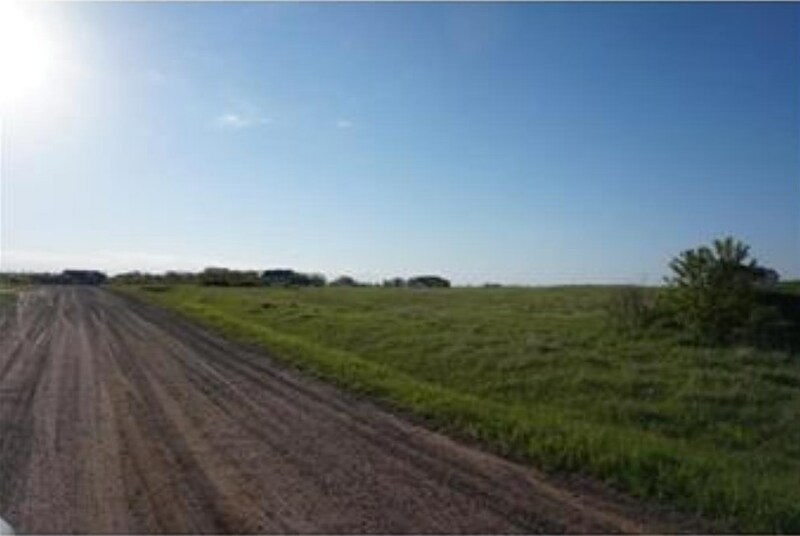 Driving Directions: F/Hwy 65 in Isanti; south to 285th Ave. NE; left to Bataan St. NE; R to 278th Ct. on left. F/Cty 9 off 65; east to Xylite St. NE; L to 278th on right. 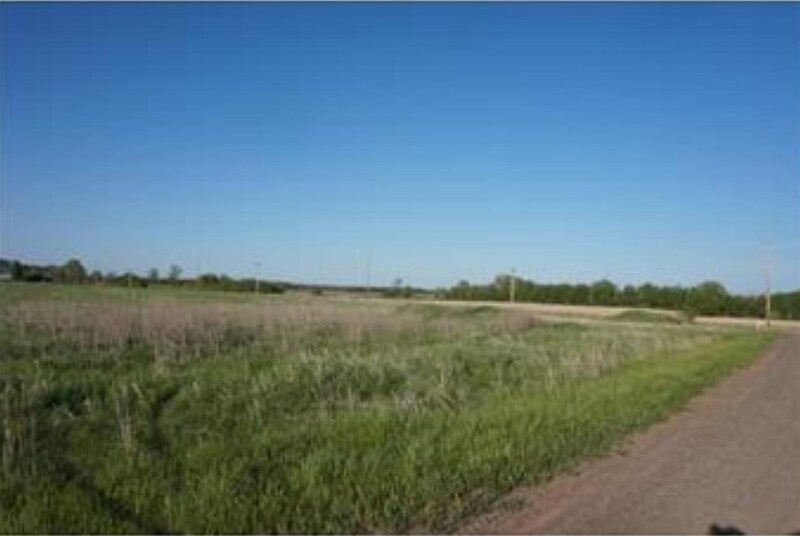 Listed by Turpen Realty, Inc. 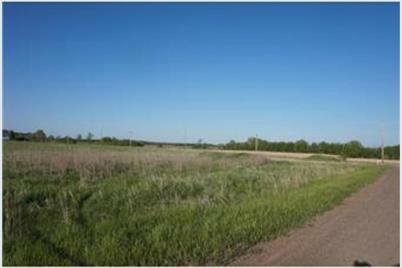 Lot 7 278th Court NE, Isanti, MN 55040 (MLS# 4952675) is a Lots/Land property with a lot size of 3.150 acres. 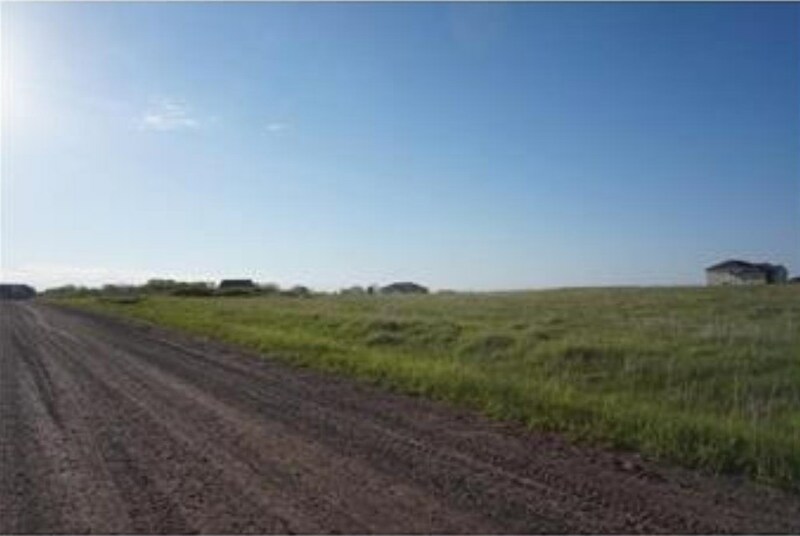 Lot 7 278th Court NE is currently listed for $47,000 and was received on May 13, 2018. 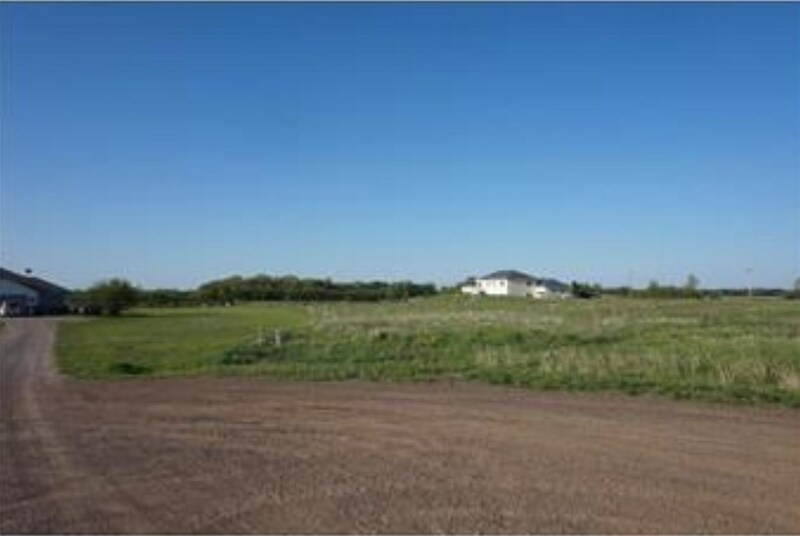 Want to learn more about Lot 7 278th Court NE? 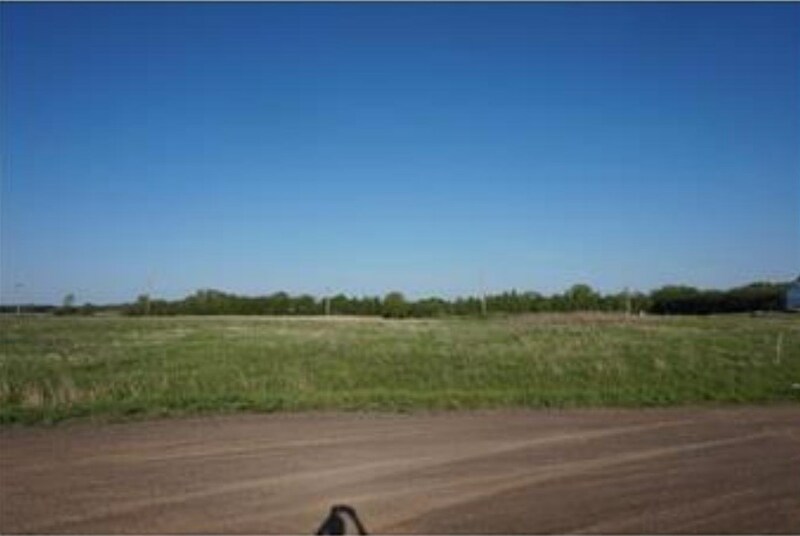 Do you have questions about finding other Lots/Land real estate for sale in Isanti? You can browse all Isanti real estate or contact a Coldwell Banker agent to request more information.